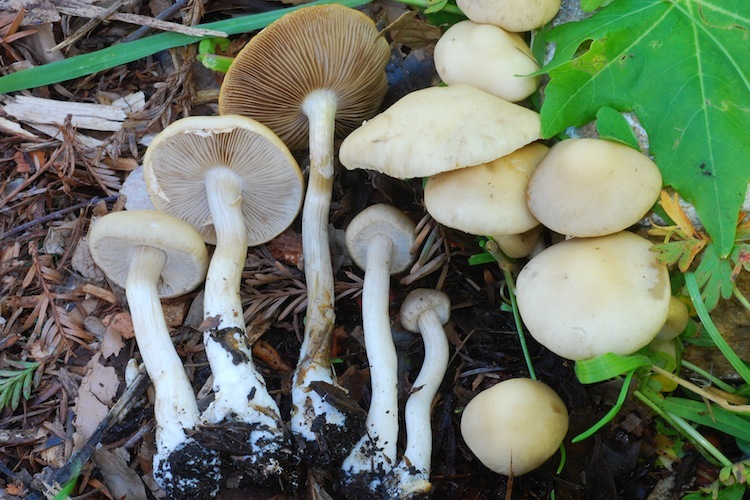 Agrocybe fruitbodies can be characterized by their relatively dull-colored fruitbodies with a cellular cap surface, attached gills, dull brown spore deposit, and presence of a partial veil (at least when young). 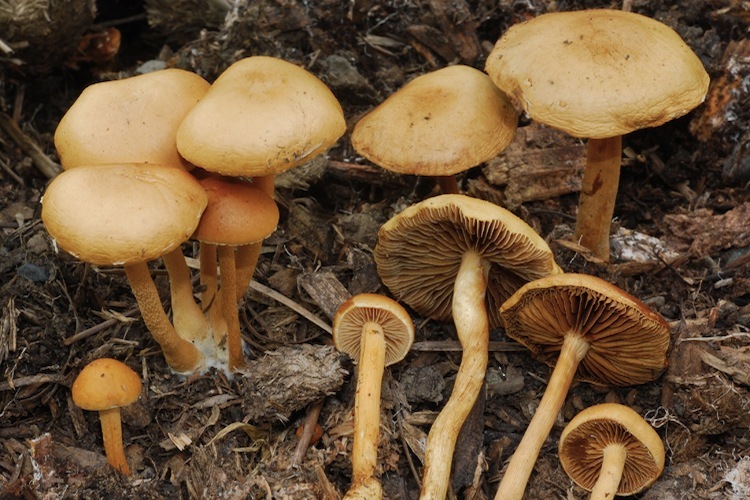 All species are saprophytic and somewhat ruderal, often found fruiting from dung, in gardens, and in landscaped areas. 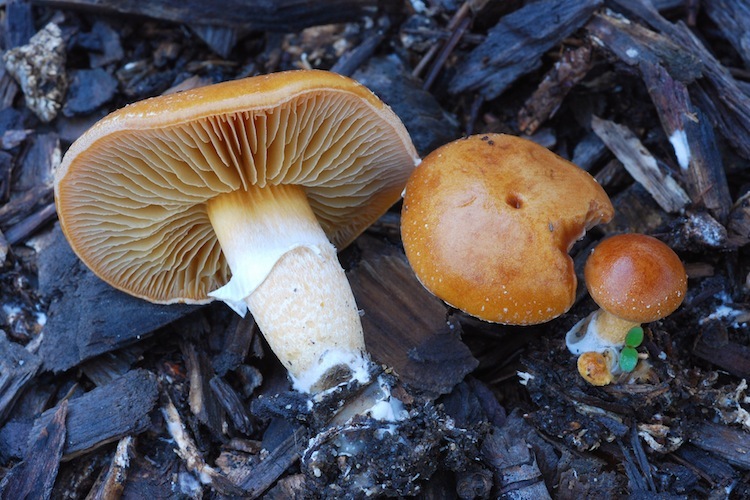 Important identification characters include habitat, overall coloration, size, persistence of the partial veil, and microscopic details.